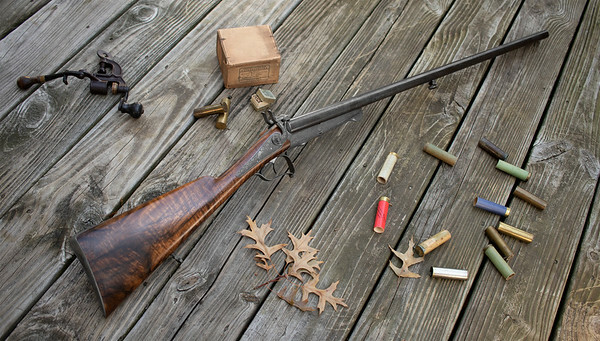 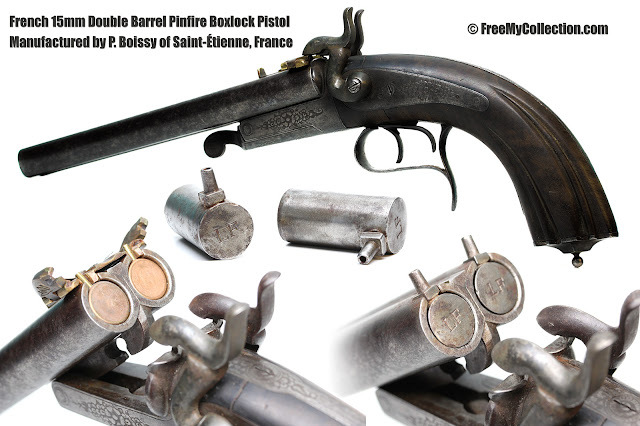 The Pinfire system was an early firearms technology that was instrumental in providing the basis of modern guns and ammunition. 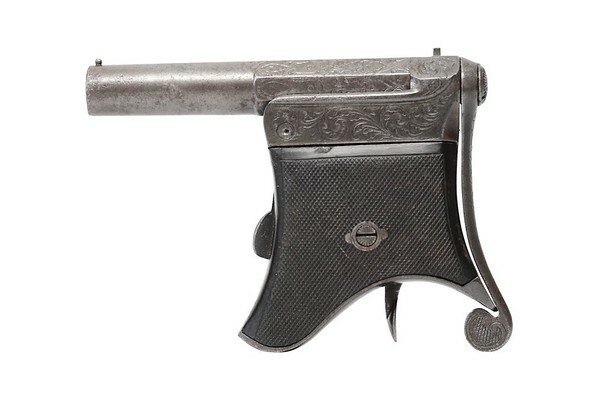 Here are some short articles about various pinfire guns from my collection. 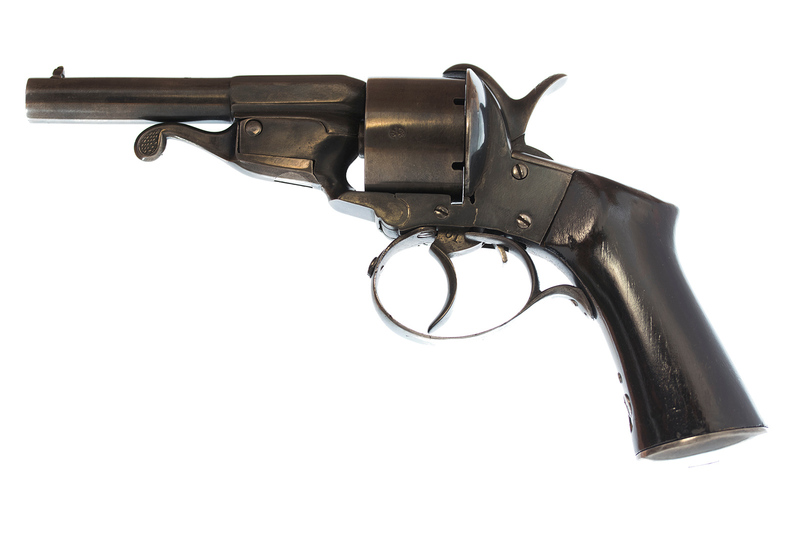 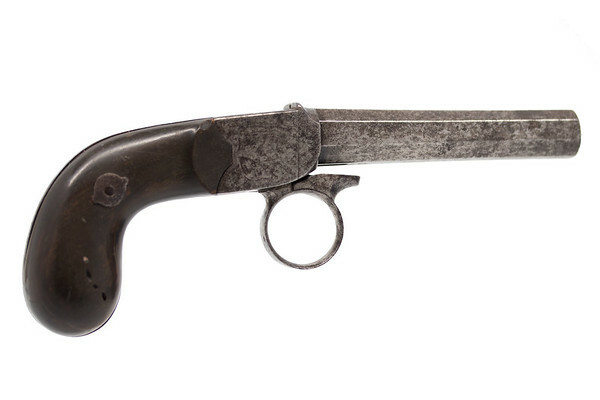 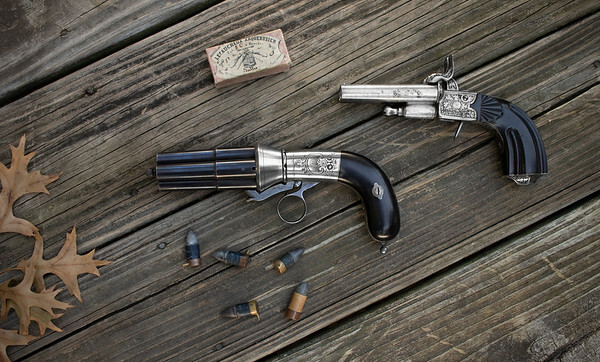 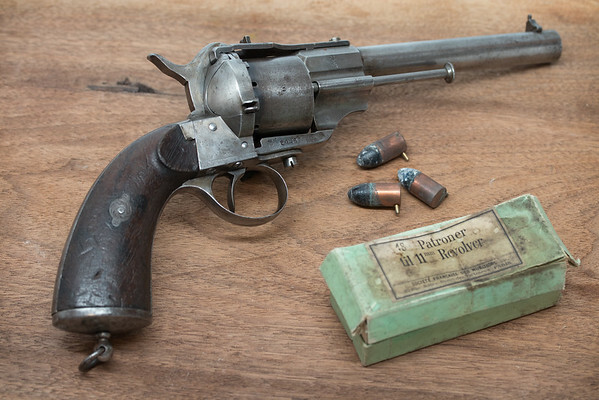 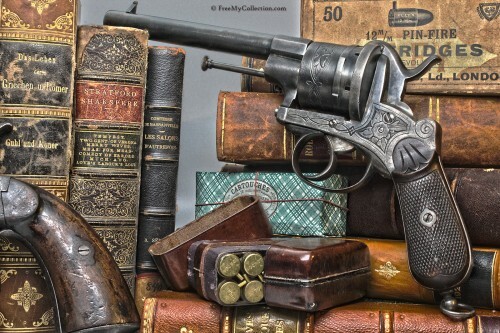 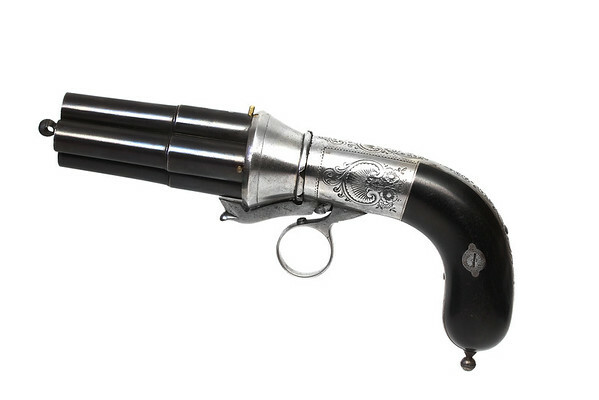 Casimir Lefaucheux’s first pistol and the very first cartridge pistol! 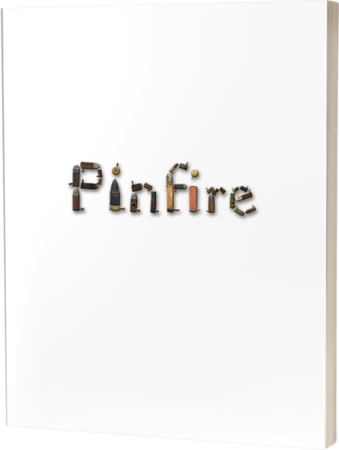 Pinfire Guns & New Comment System!